I was talking about this photo elsewhere and I mentioned barns in the Midwest are usually wood but then I got to thinking about my Saturday image of the barn at Konza and that's not totally true either. I shot this in Spring in Pennsylvania. 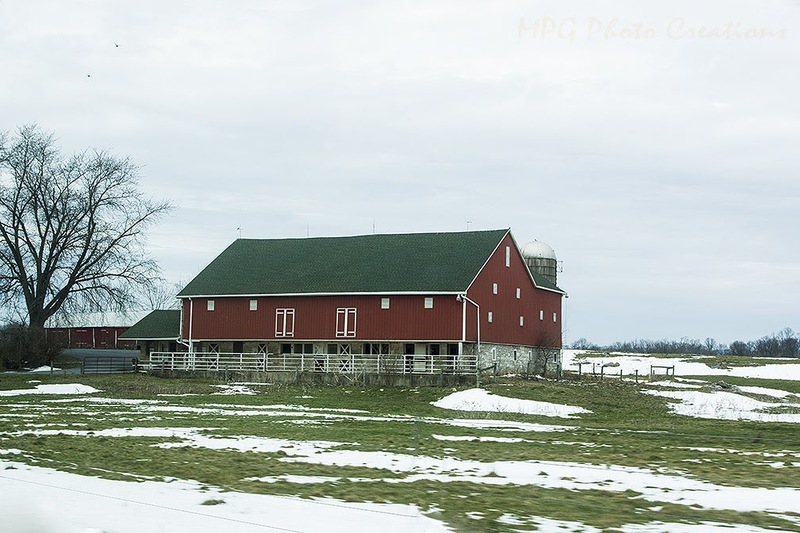 Their barns have a bit different shape than Midwest ones with the overhangs and a lot will have slot style windows. 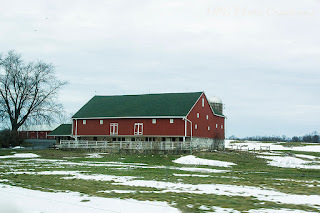 I love barns and always thought it would be neat to have a house made out of one.